Stairs End cap designed to fit over the ends of top mount base profiles from the Easy Glass Prime Balustrade range, providing the perfect finishing touch. 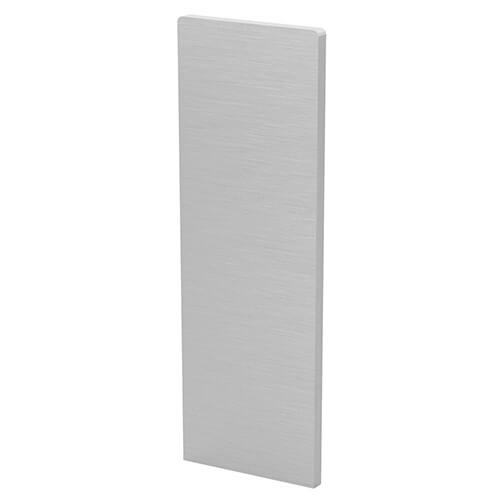 'Prime' frameless glass balustrade end caps manufactured from aluminium with brushed finish. Quick and easy installation using strong adhesive strips. Simply cut to size to suit the angle of your staircase, using the clever cutting guide marked on the inside of the end cap. 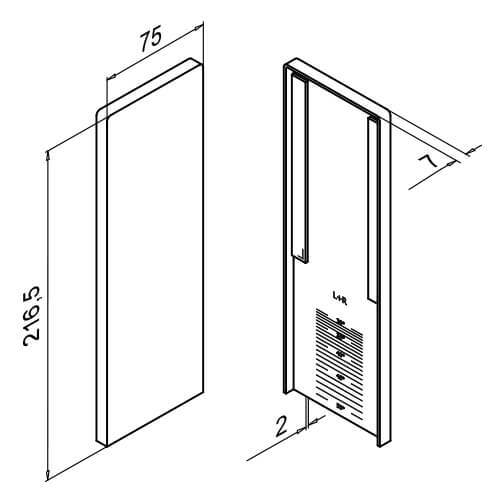 Ensure the end of your base profile is clear of dust and debris, simply remove the protective film from the double-sided tape on the back of the end cap and press firmly into position.